A fireplace can bring a room together or it can hold a room back. Homeowners who are stuck with the stiff dark brick fireplace of the 1980s can breathe new life into their hearth and living space by some simple updates to the mantel and surround. 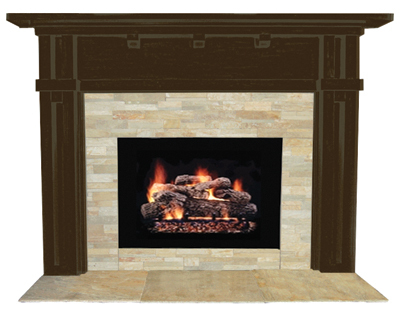 MLW Stone’s StacKIT Natural Stacked-stone fireplaces have the look and workmanship of authentic, natural stacked stone. Most stack-stoned fireplaces are cut and installed in individual pieces, but StacKIT surrounds are prefabricated into panels that are cut to standard fireplace-kit sizes. It significantly reduces the cost of installation. 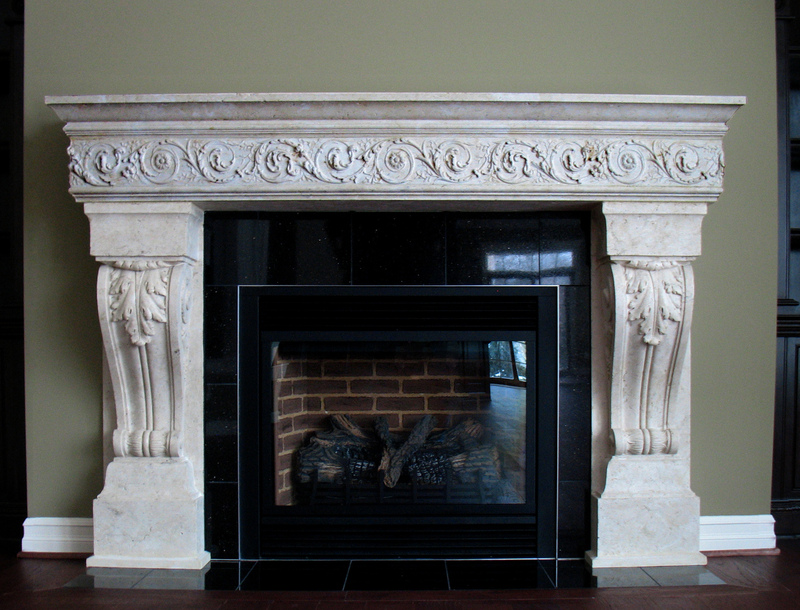 Whether it’s a new mantel or surround or both, an updated fireplace will generate more use and warmth to any room.